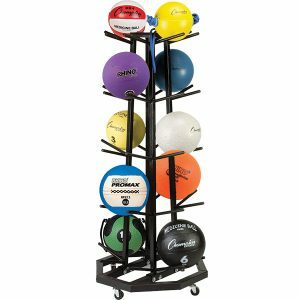 Easily store your exercise balls with this economical Wall Mount PVC Exercise Ball Rack Made of lightweight, durable 1 1/4″ PVC pipe. 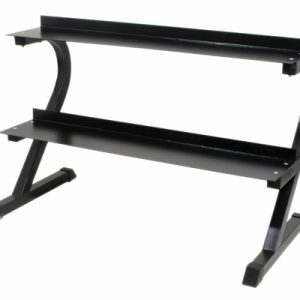 Racks should be secured into wall studs with 2.5″ coarse thread drywall screw. 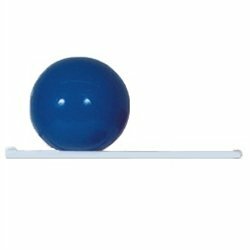 Assembles in minutes with a rubber mallet. 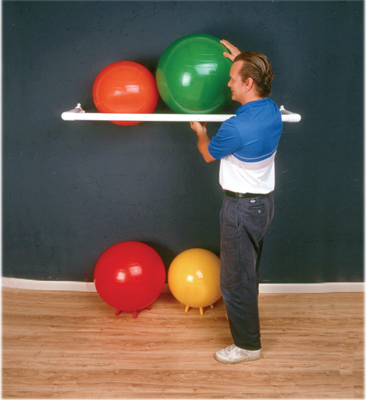 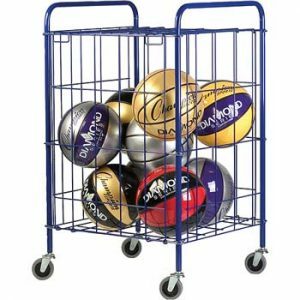 Easy to put up and store your exercise balls to keep them safe and out of your way. 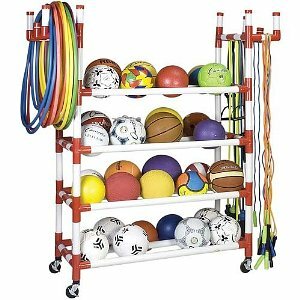 Size: 64″ x 18″ x 2″ Comes in white PVC.